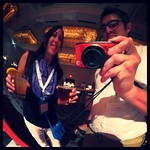 Thadd+Friends: Look! 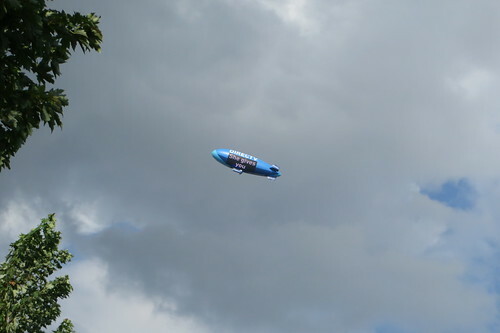 Up in the sky! 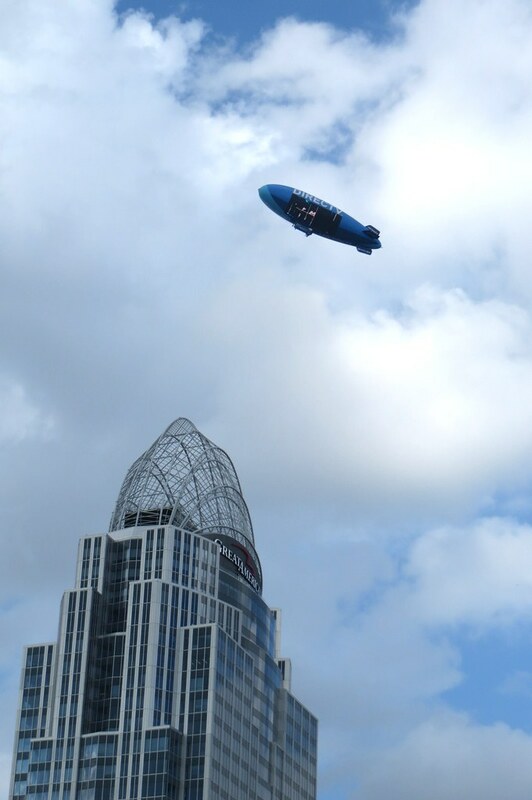 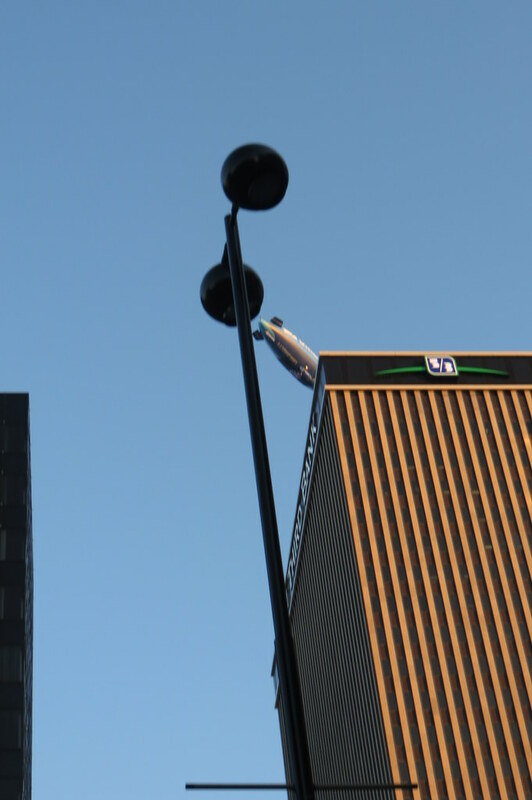 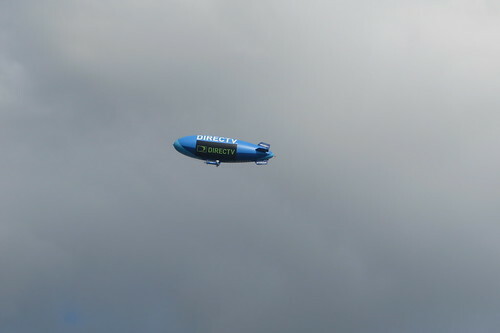 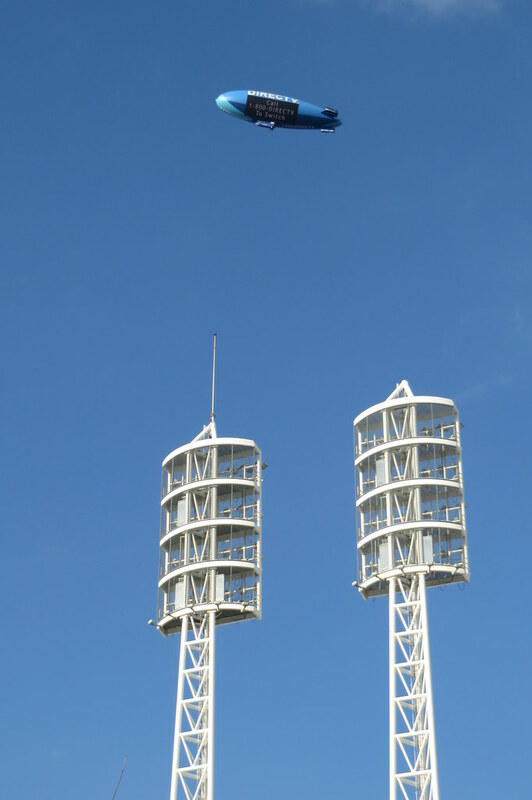 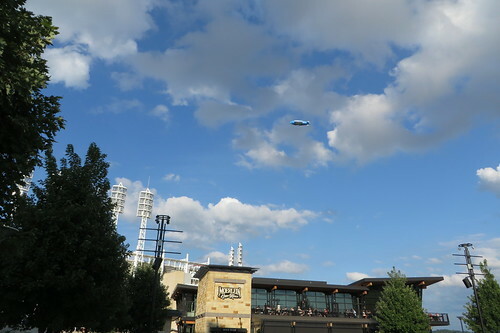 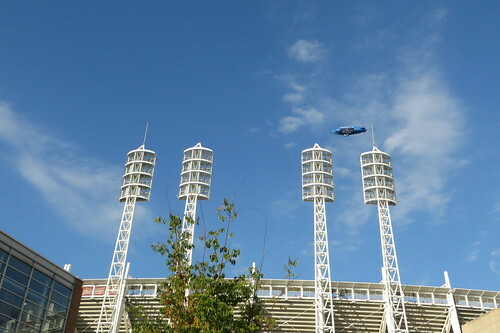 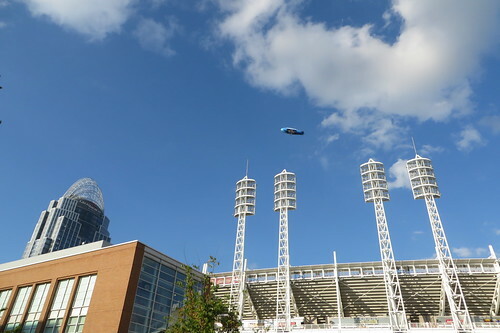 Once again, the DirecTV Hindenburg could be seen floating over downtown all weekend.